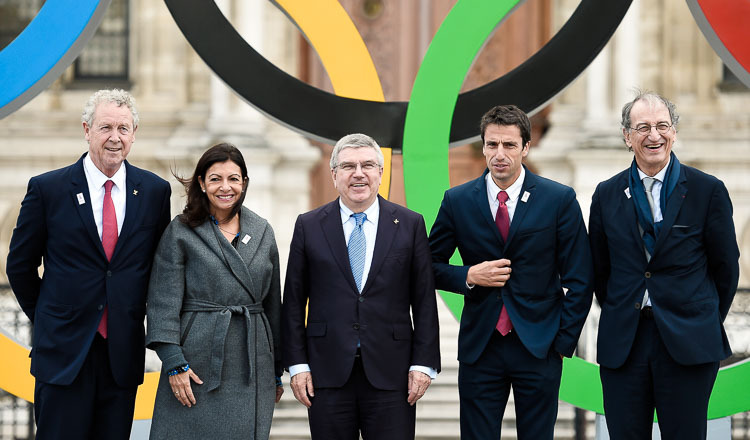 NEW DELHI (AFP) – The Olympics ethics watchdog will “monitor” developments after South Korean media said Samsung carried out illicit lobbying for Pyeongchang to be awarded this year’s Winter Games, IOC president Thomas Bach said yesterday. Samsung has denied the claims made by the SBS television network that the company offered incentives to get votes from International Olympic Committee members. Bach told a press conference during a visit to New Delhi that the allegations “have been clearly denied by Samsung, this is all that we know so far. “But I am sure that our ethics commission will monitor the situation,” he added. 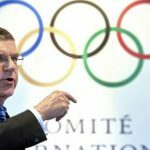 SBS TV said it had obtained copies of 137 emails including messages between Samsung executives and Papa Massata Diack – the son of the scandal-tainted former International Association of Athletics Federations (IAAF) president Lamine Diack. 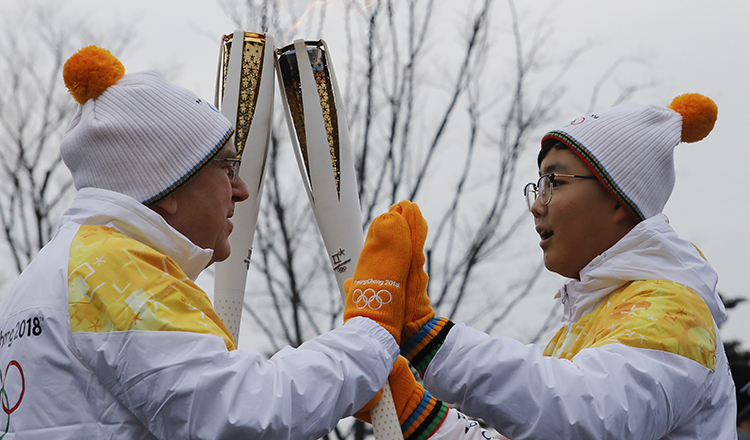 The report said Papa Diack had promised to convince members to vote for Pyeongchang. Bach for a Nobel peace prize?